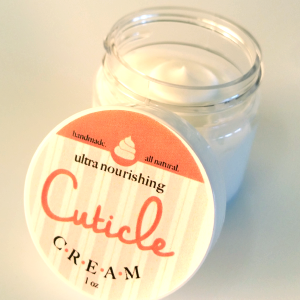 This ultra moisturizing, chemical free, cuticle cream, was specifically formulated with an essential oil blend to keep your hands soft, smooth, and healthy. The 1oz pot is the perfect size to travel with. Great on dry elbows, too! 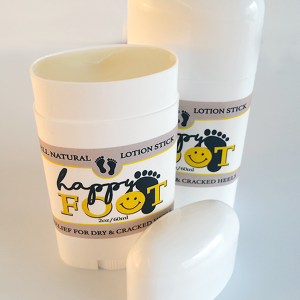 Get those piggies in shape with our Happy Foot Toe Jam. One of the new products in our Happy Foot Line. This cream based foot moisturizer is specially formulated with an anti-fungal essential oil blend designed to keep your toes, and toe nail beds clean and healthy! Massage small amount into and around toe nail beds, as needed. For best results use with our Happy Foot Anti-Fungal Scrub. Oatmeal provides many great benefits to the skin, starting with exfoliation, moisturizing, itch relief and more. Take our blend of Honey and Almond essential oil and fresh ground oatmeal and you will have a great soap for cracked heels, poison ivy and more. Enjoy our products we know you will love them. 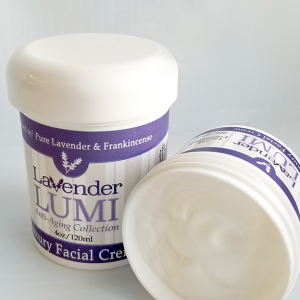 Our lotion provides a great moisturizing benefit from the oatmeal milk we make that is also great for poison ivy. 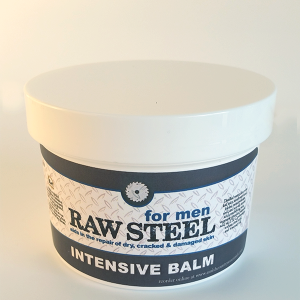 Raw Steel intense mens balm. 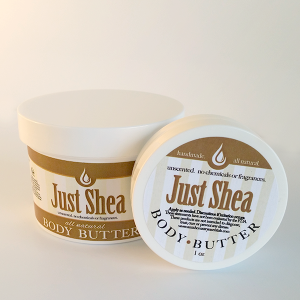 – Your Search for the highest quality Unrefined Ivory Shea Butter on the market is over. Never buy rancid Shea Butter again. – Can be used on scalp, hair, face & lips. 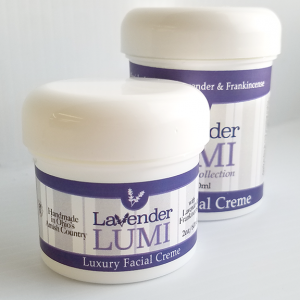 Great for dry, cracked, sun or wind damaged skin, split ends & dandruff. Helps heal cuts & scars.